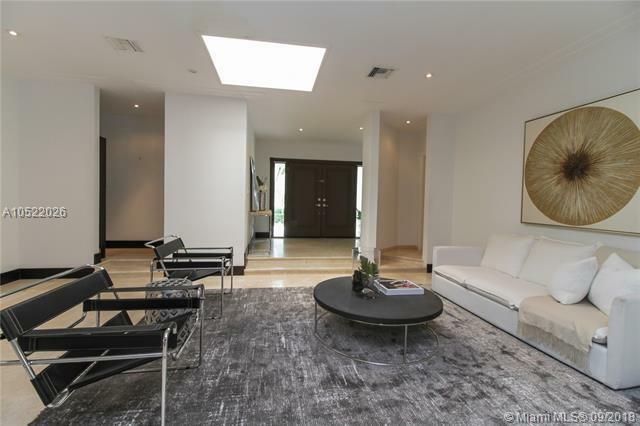 Renovated home located in the heart of prestigious Bay Heights in the North Grove, right across historic Viscaya and only minutes away from Brickell/Downtown. 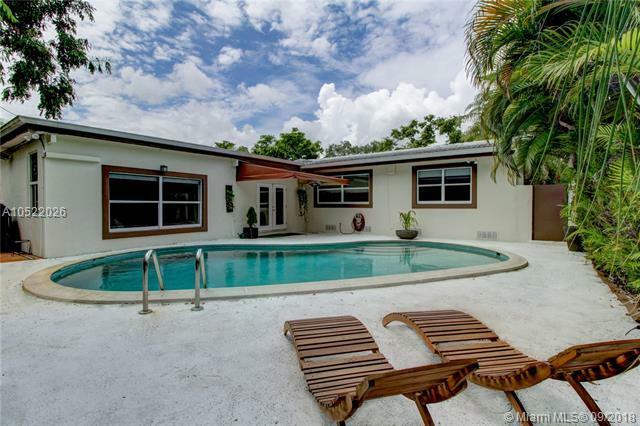 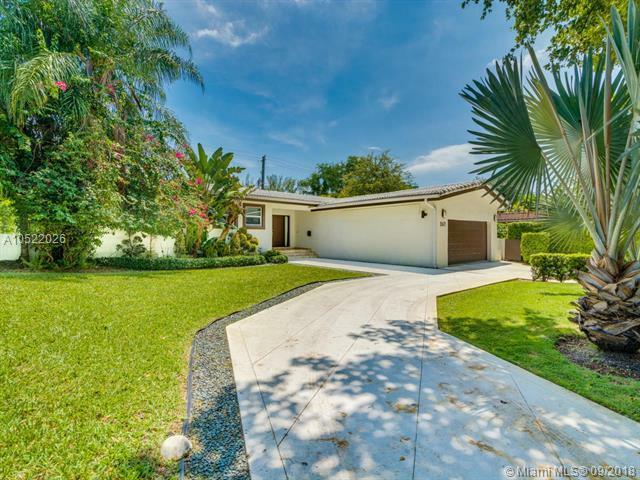 This beautiful contemporary home features an open floor plan, updated kitchen with S/S appliances, renovated bathrooms, very large living room area, 2 car garage and salt water pool! 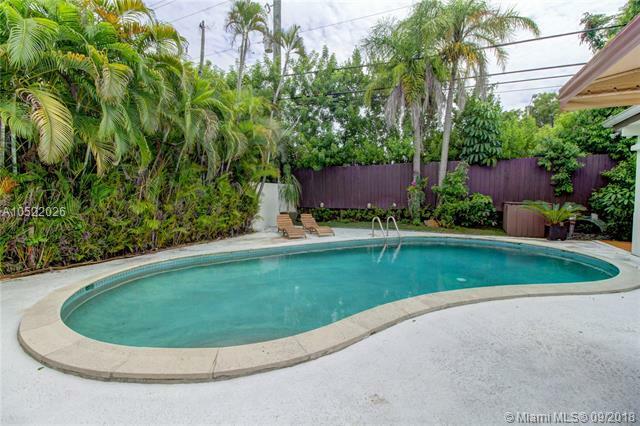 Master bedroom and bathroom have been extended, fully permitted, therefore real total sq ft is 3,475.